The Chase Ranch is in north-central New Mexico. The ranch is 11,000 deeded private acres with many miles of common fence with the Vermejo Park to the east and Cottonwood and Philmont Ranches to the north and east. 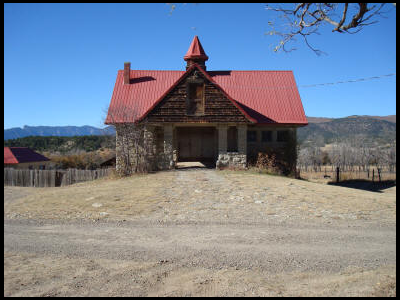 The Chase Ranch is located to the north and east of Cimarron, New Mexico and has been owned by the same family since 1872. Click on any of the logos below to visit some of our friends in the business.